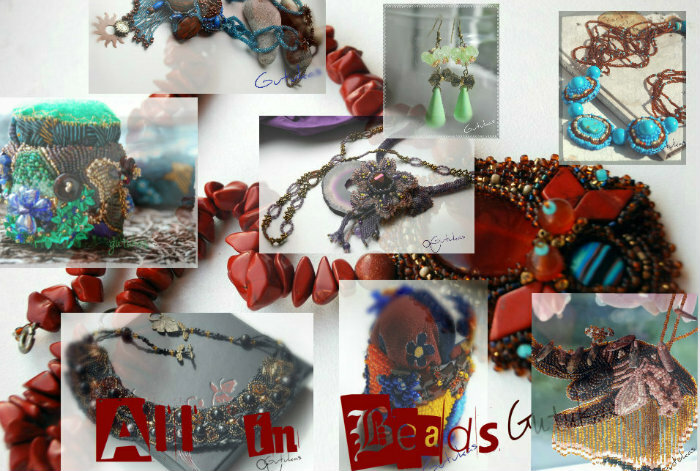 Hi :) I imensely like summer though there is not enough time for beading, there is never enough time, yet I try to follow my passion, I enjoy the pictures and read more than bead ;(. We with the family have been spending a lot of time outdoors just walking or resting; I have taken some pics. I had luck to complete my order for a present, I bought a box for it as well. 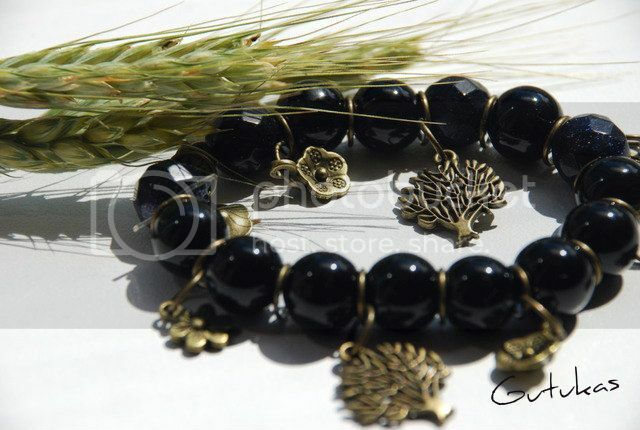 I have used some onyx stones here, some pearls, some toho sead beads and Chinese sead beads as I have plenty of them. 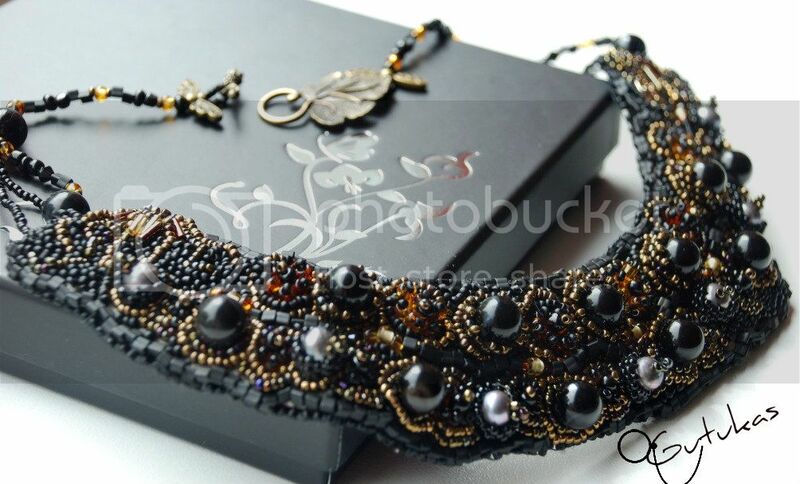 I decided that I like a slow process better than the hurrying to complete an order. That was frustrating.Yet the result is delighting. 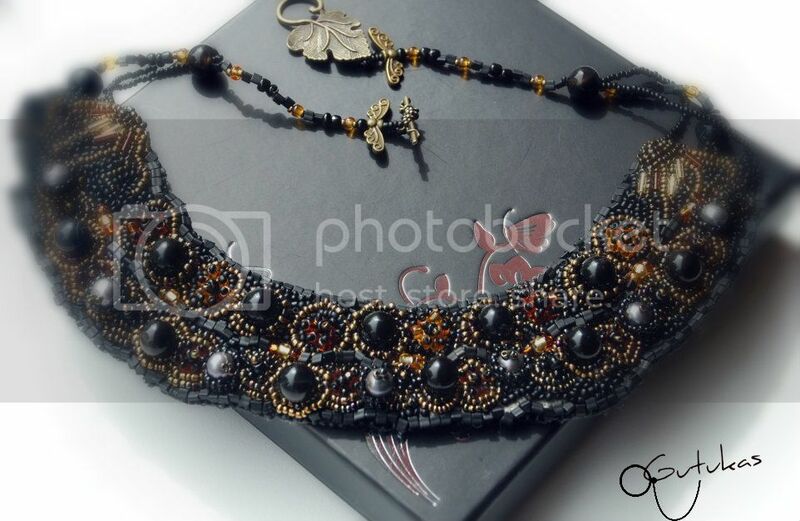 So my bead embroidery necklace A Black Dream.